Incorporated in the year of 1988, we, “Essco Enterprise”, are counted amongst the leading traders and suppliers of Mechanical and Industrial Tool. "We are the authorized distributor of JHALANI and SERVO. 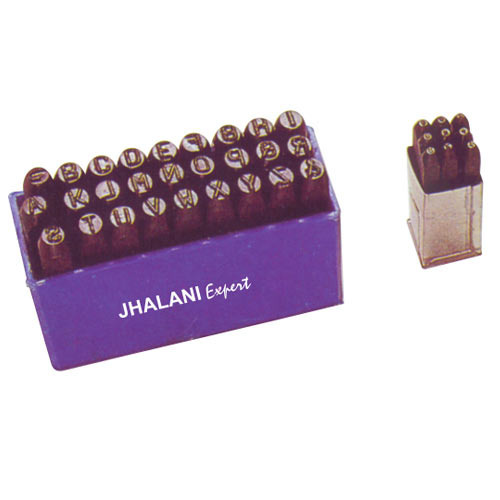 Jhalani is an ISO 9001: 2008 certified company. These tools are widely used in various industries such as medical, automobile industries and numerous domestic application. In medial industry, the Combination Wrenches are used in the surgical operations. Owing to their high strength, optimum performance, perfect finish and capacity to bear heavy loads, these products are used for tightening the nuts, bolts and other items in the automobile as well as various other industries. These products are fully polished, chrome plated, drop forged, zinc plated and acclaimed for burnished finish. At our vendors end, these products are manufactured making use of stainless steel, chrome vanadium steel and other high grade raw material. They implemented latest technologies in order to make these products highly suitable for industrial applications.